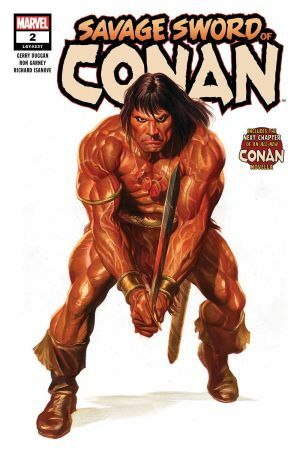 THE BATTLE FOR STYGIA! 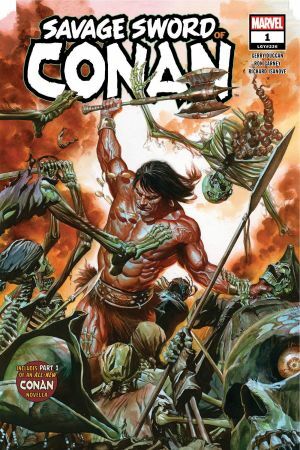 CONAN descends into a hidden labyrinth protected by an undead army and does battle with the forces of KOGA THUN! 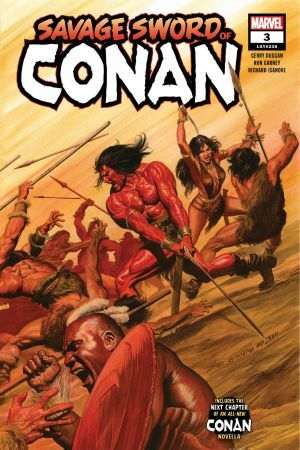 At stake — the fate of Stygia! 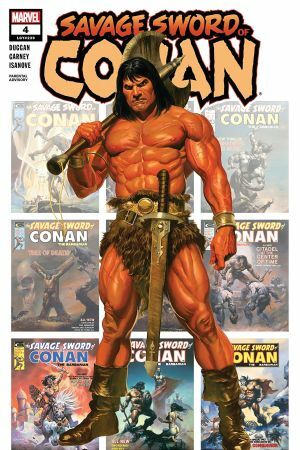 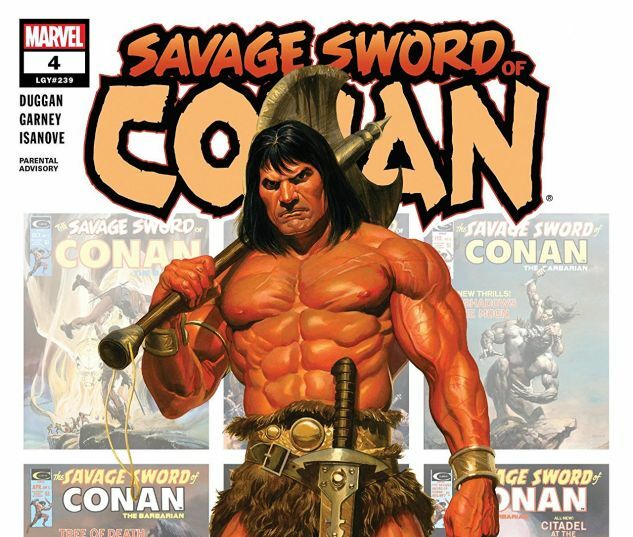 Conan’s friend SUTY begins a shocking transformation as he discovers what MENES has been hiding about the mysterious treasure they’ve been hunting - PLUS: The next chapter in the all-new CONAN novella “THE SHADOW OF VENGEANCE”, begun in issue #1 of SAVAGE SWORD!